AH’M A SSSHPAAACE NERD! | Oddment! Tweak! You know, my life is pretty freaking awesome. I have awesome friends and an awesome family. I’m fairly mentally stable, although sometimes I do things like this. However, my mental stability doesn’t mean that I don’t get totally effed up under the influence of dentist-prescribed drugs. And by “dentist-prescribed drugs,” I mean nitrous oxide (laughing gas) and some kind of mouth-numbing drug that I forgot the name of. So, on Tuesday at about two o’clock, I went to my dentist, Dr. Jeff’s, office, for a checkup and tooth cleaning. Or so I thought. It turns out that I had to have sealants on some of my teeth and a filling for one of my cavities. Balls. Whateva. I decided I’d get it over with quickly. I sat down in the chair and let Dr. Jeff’s assistant who is really nice but I can never remember her name put the nitrous oxide nose thing over my face. Basically, for those who are living under a rock or just have really good dental hygiene, I’m pretty sure it’s this plastic thing hooked up to a tank full of laughing gas (When I say, “I’m pretty sure,” it means that I can never really look at it ’cause it’s on my face). At first it smells disgusting, but a few minutes in it smells like pure, wonderful oxygen. Laugh-making oxygen. Then they went through the whole un-fun process of working on my teeth, blah blah blah. They put numbing stuff in my mouth, and then gave me an extra shot of the numbing stuff. At least, I assume it was a shot. Dr. Jeff kept calling it a “zinger” ’cause that’s a less scary name that “shot” and he’s a pediatrician, so his job is to keep small children un-panicky while he pulls their teeth out and stuff. They cleaned my teeth, and the toothpaste was gross, but the nitrous made me not even care. Apparently, I wasn’t numb enough so they gave me another shot of numbing stuff. Dr. Jeff: What did you say there, Daisy? Me (prohibited from talking normally because of evil dentist tools in my mouth): Whazabloothing? Dr. Jeff (taking evil dentist tools out of my mouth): What? Me: What’s the blue beepy thing? I vaguely recall, as he continued to laser-activate my sealant, thinking that it would’ve been much cooler if the lasers made “pew pew pew!” laser gun noises instead of beeps. Surprisingly, I still agree with that. At one point, I remember trying to stick my numbed-up tongue out of my mouth, which was quite a feat. I couldn’t frakking figure it out. 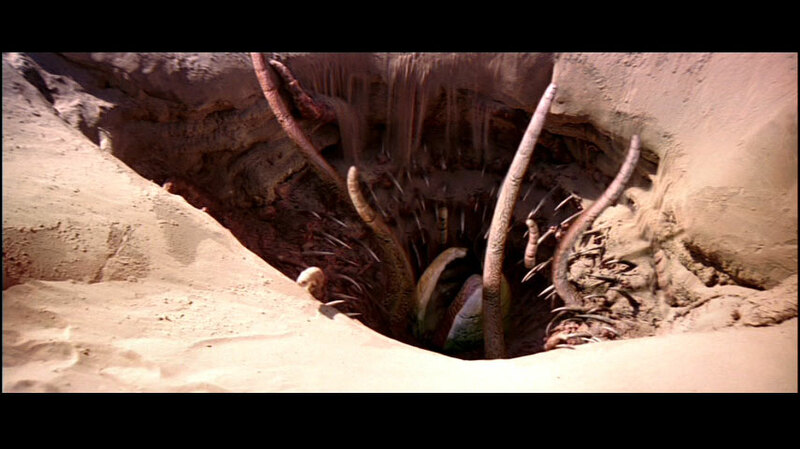 I felt like a sarlacc. Dr. Jeff put a weird, rubbery tarp-thing in my mouth for some reason. Probably because I was drooling so much. When he pulled it off, it felt like he was ripping off my cheek, which made me laugh hysterically. After a while, they finished. I stumbled out of the dentistry building and went to Thea’s house. My mouth didn’t get fully un-numb until, like, seven o’clock. Awesome: A Series of Unfortunate Events by Lemony Snicket, which I’m re-reading. Unawesome: My jaw still hurts from being propped open by the dentist for an hour.